Thank you for visiting us at Wire 2018! 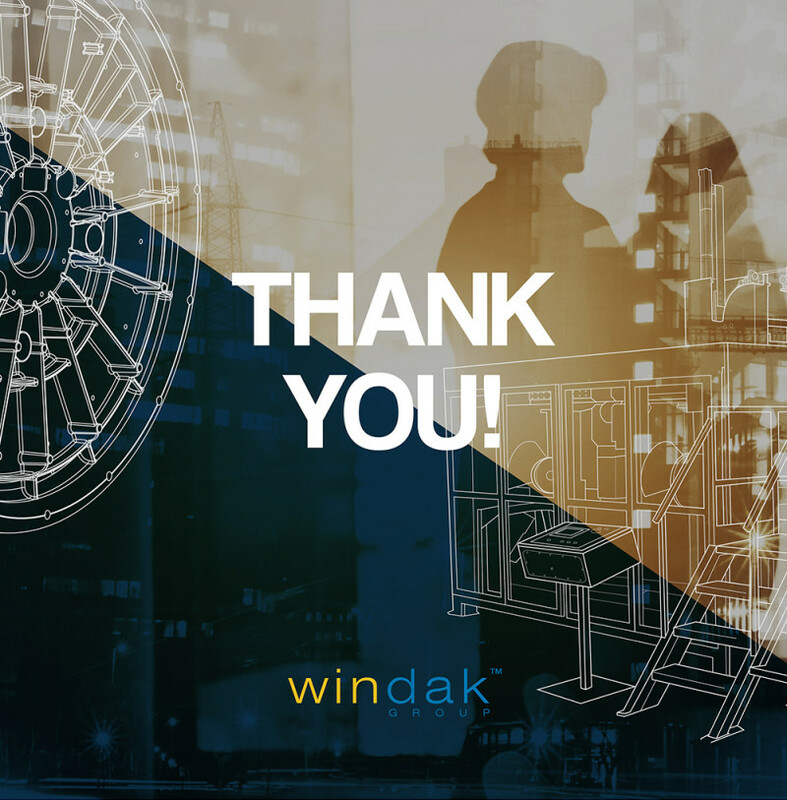 Windak Group would like to Thank you for your attention and time spent in our booth at Düsseldorf Wire 2018 trade show. We appreciate your interest in our company and products. We hope that we can give you our best offers and solutions, which will meet your requirements and exceed all expectations. We are looking forward to a long and successful cooperation!